Did you check out our Free Recharge Tricks and Shopping Deals?? 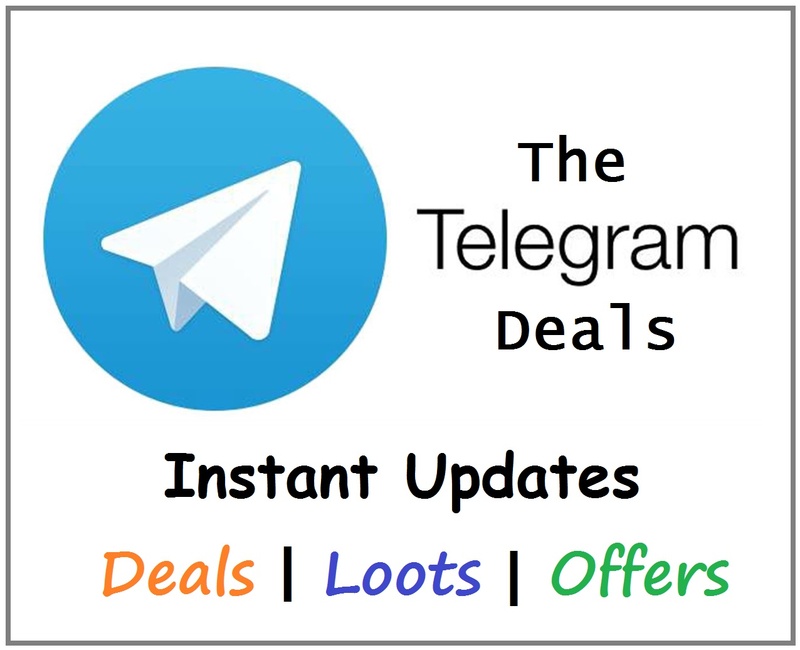 Well, we are updating lots of new Offers regularly. Do check them! 2 What is “Election Se Selection”? Well, that means the audience will be allowed to vote for the players in a team and that will be one of the criteria to create a team. This is the first time we are seeing IPL Election and that too Publicly! Note: 17th Dec 2018 is the last day to submit your votes. Make sure to cast your vote in time to be eligible to win prizes. WHOM DID YOU VOTE AND IN WHICH TEAM? COMMENT BELOW AND SHARE THIS PAGE!! Update: Vivo IPL 2018 Auction will be Live from 9 AM on 18th December 2018. IPL Election Poll Results will be out in the same days. Stay tuned for the Results and Further Updates. What is “Election Se Selection”? IPL 2018 Complete Auction is currently scheduled to happen on 27th and 28th January 2018. So through Election Se Selection event (Vivo IPL 2018 Election), the audience can vote for their choice players in their chosen team. They can also win Free Seasons Tickets for their chosen or choice Team. Each winner will win an all-expense paid round trip to New Zealand to watch India play New Zealand in person! ALSO CHECK: How to Link Aadhaar Card with Mobile Number through Call? 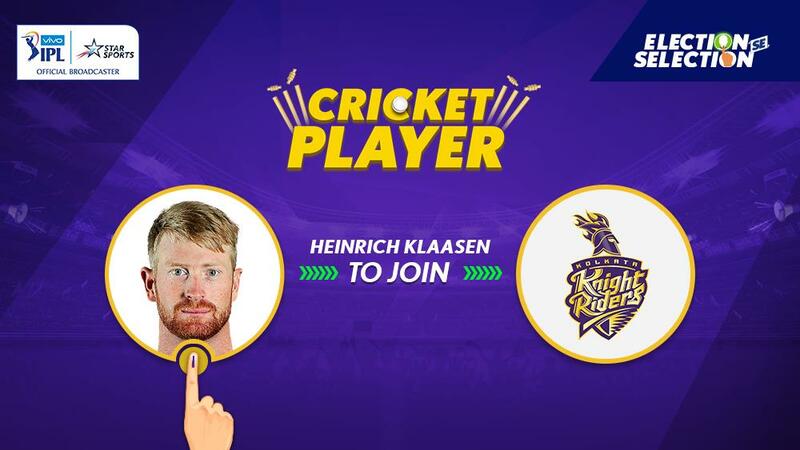 Step – 2: Select your Choice IPL 2019 Team in which you want your Favourite Players to Play. Step – 3: Now you have to choose 1 Player of your choice. Just select and proceed ahead. Step – 4: Finally, to submit your votes, just log in using Facebook or Twitter or just enter your Name and Email Address/Mobile Number in the small form. And then Submit the Votes. NOTE: Must Submit the Votes to become eligible to Win Free IPL Tickets. Winning Chances: If the Players you voted are selected in the team then your Winning Chances will Increase. IMPORTANT GUIDE: How to Port Out from Aircel to Any Other Operator without Network? You can share your Vote Choice on Facebook, Twitter. ALSO CHECK: How to Change Address in Aadhaar Card Online? WHAT IS ELECTION SE SELECTION? Election se Selection is your chance to vote for the ‘Cricket Player’ you want in your Vivo IPL team, and win cool prizes in the process! CAN I CHANGE MY VOTES AFTER SUBMITTING IT? Once your vote is cast, your choice can’t be altered. Can’t put your hands back in the ballot box! TILL WHEN CAN I REGISTER MY VOTE? Voting will remain open till 11:59 PM on 17th December – the night before the VIVO IPL auction! Make sure to cast your vote in time to be eligible to win prizes. If the player you voted for is picked by your team in the Vivo IPL auction, you are in with a chance to win. Keep those fingers crossed! My vote and my love team Royel challenger banglore he!!!!!!! ? Delhi daredevils, hum me h itna dare ki hum sabko Kar de fail. Duniya hila denge hum ab duniya hila de hum 7 april se duniya hilane aayenge mumbai Indians. …….